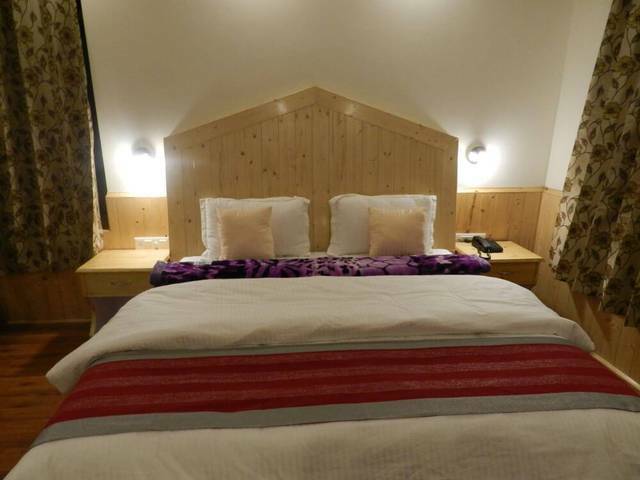 Triloki 2 Bedroom Family Suite180.0sqft. 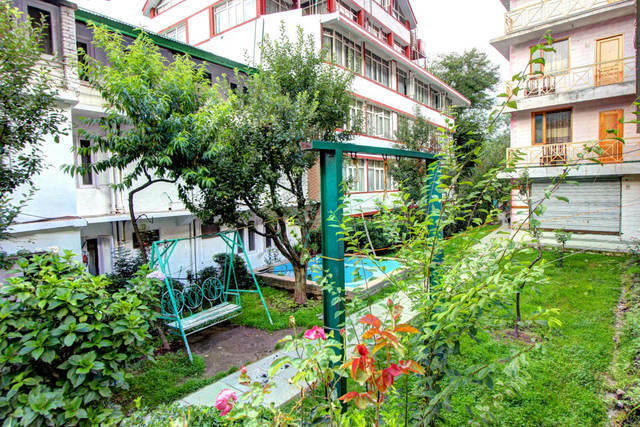 Deva 2 Bedroom Family Suite180.0sqft. 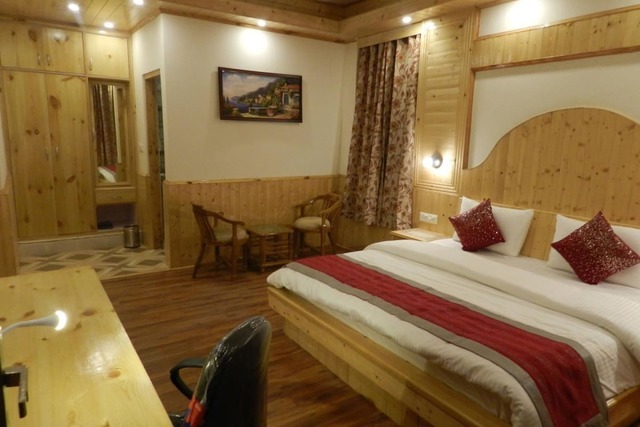 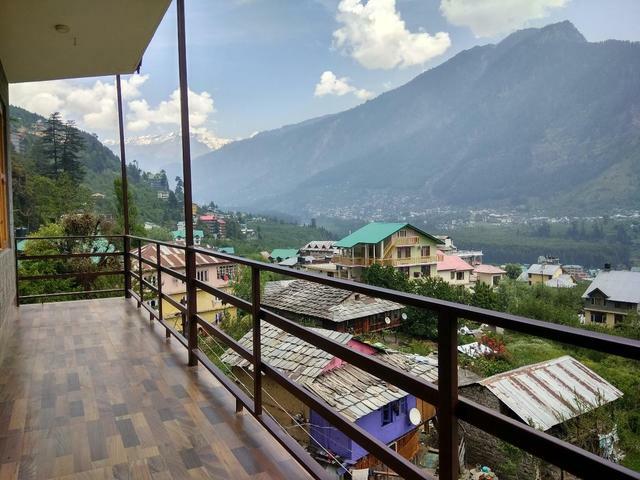 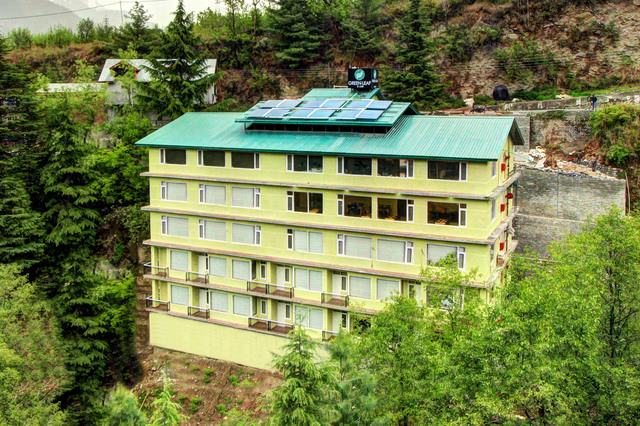 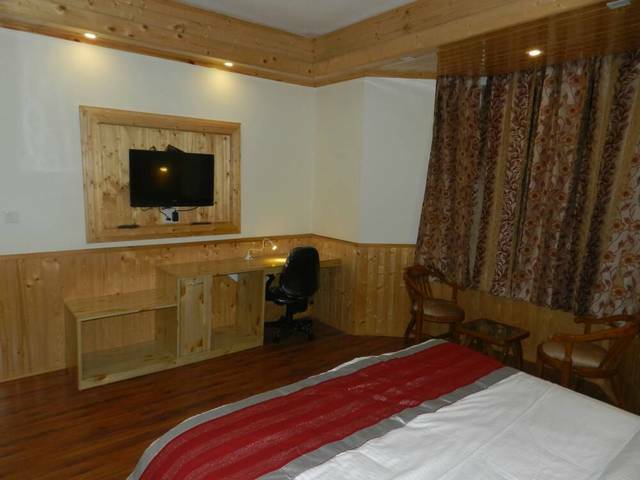 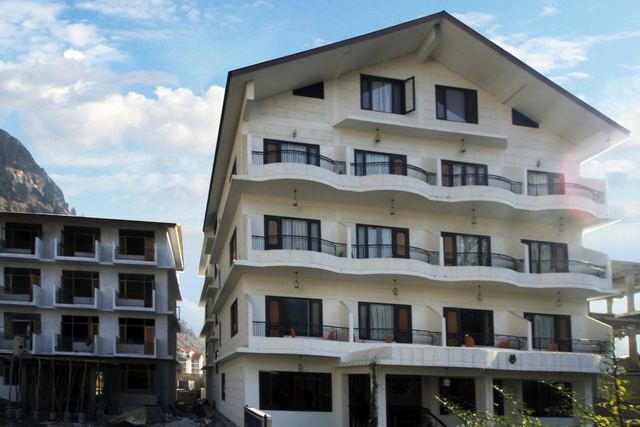 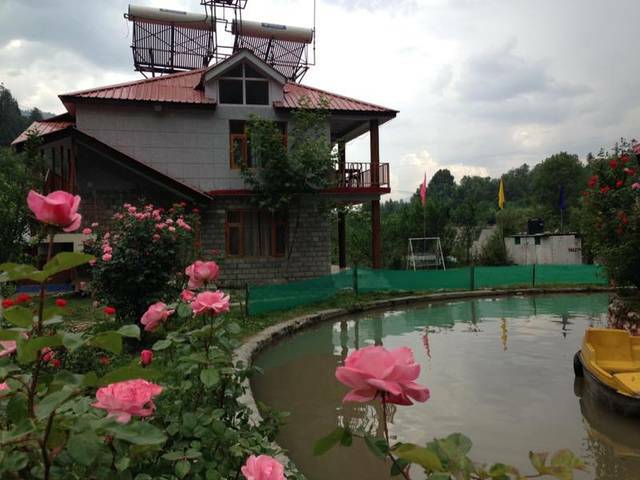 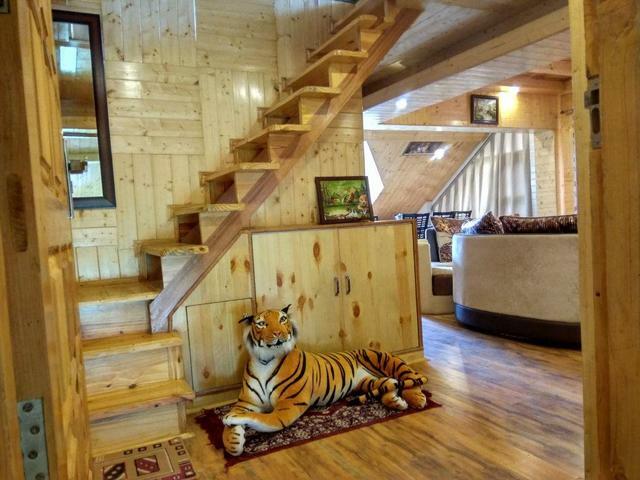 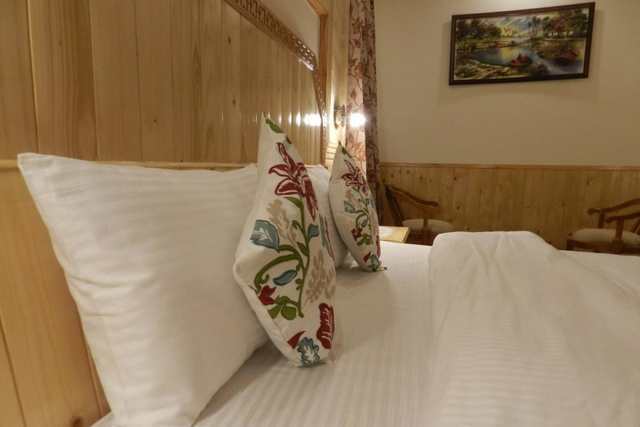 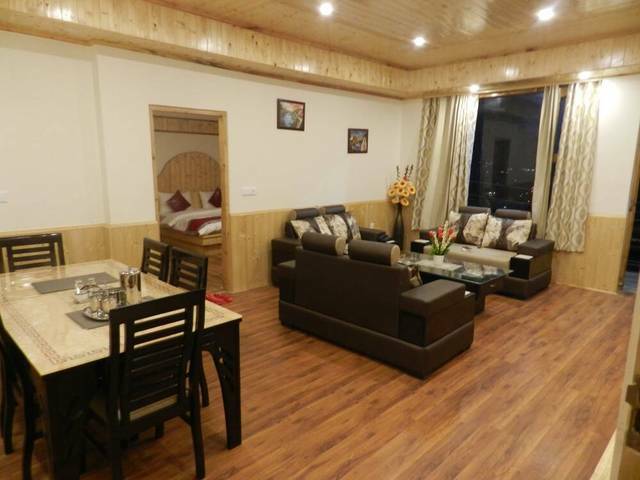 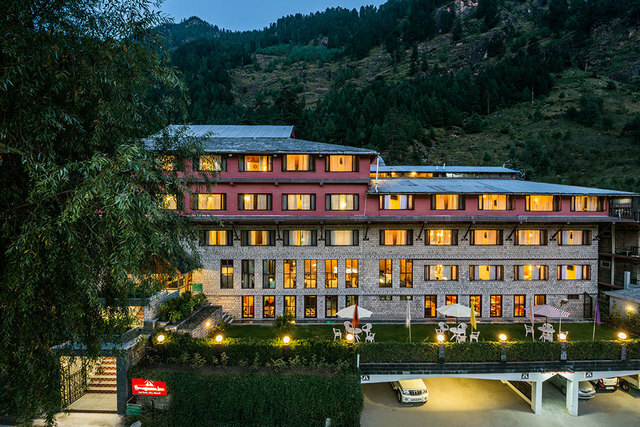 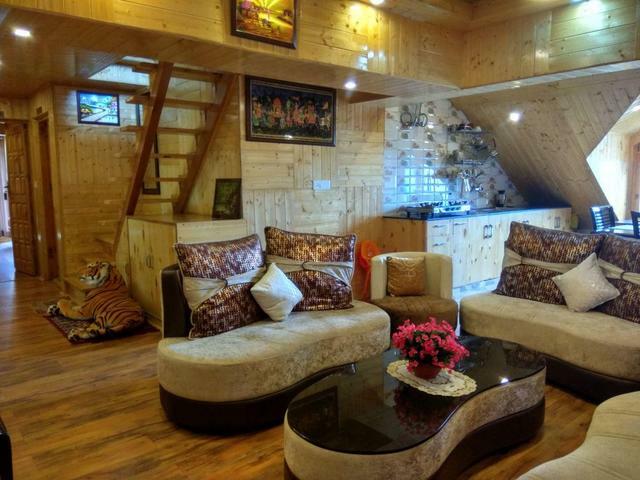 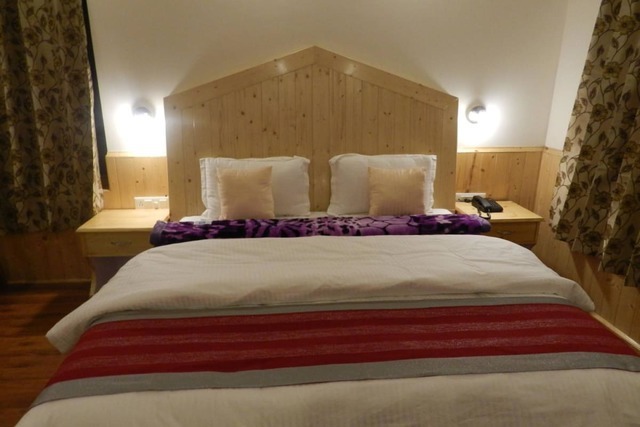 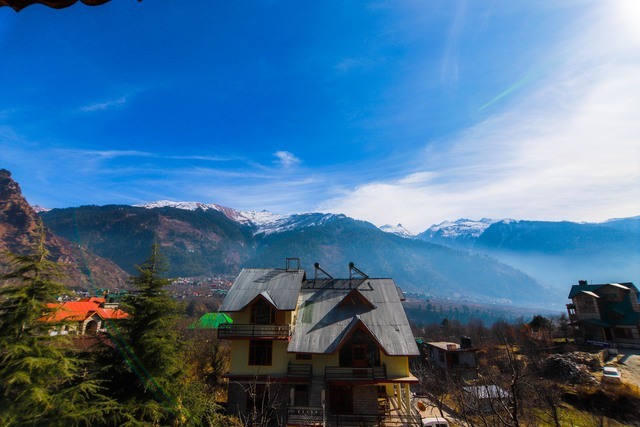 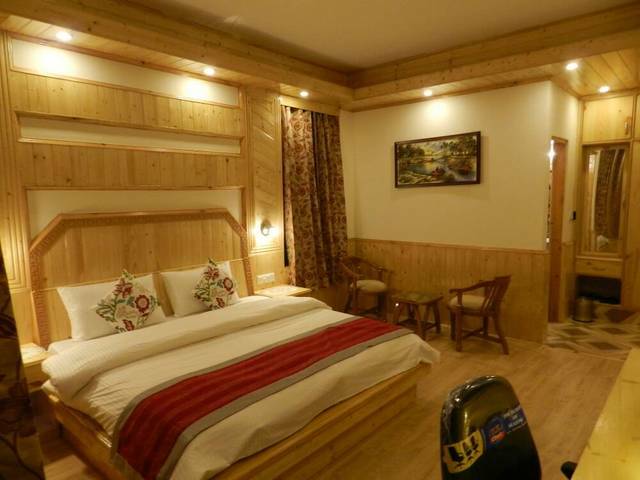 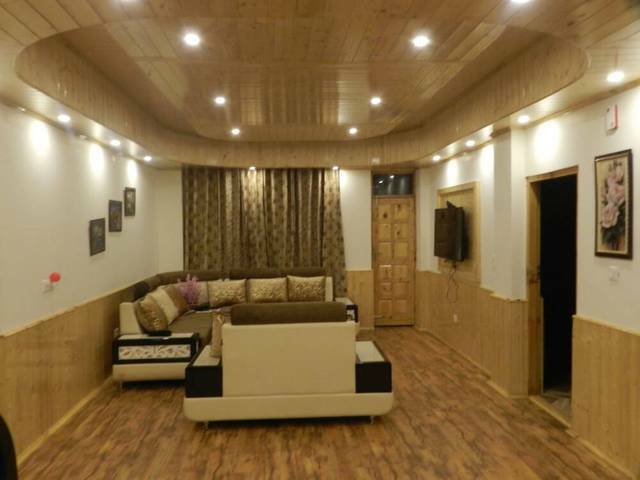 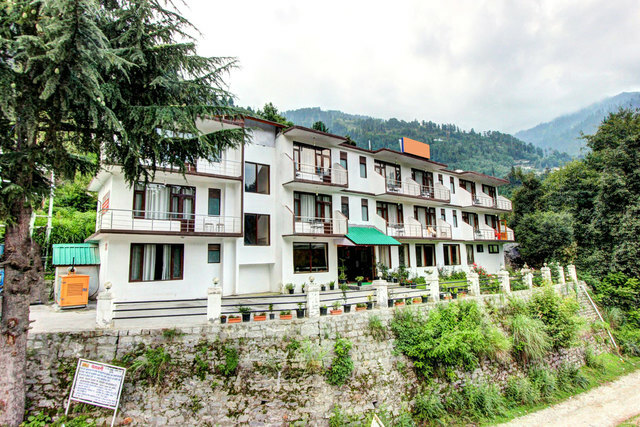 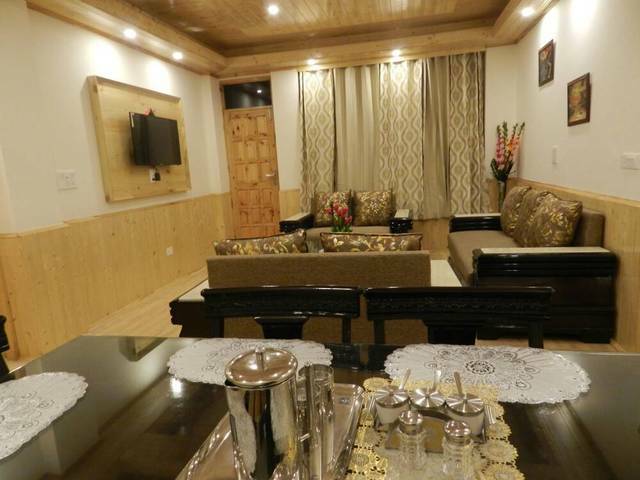 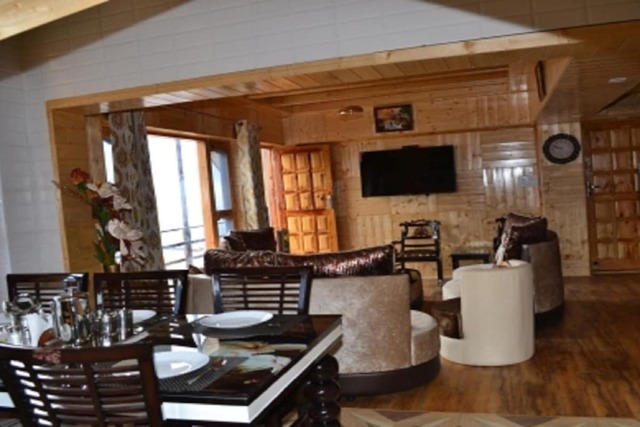 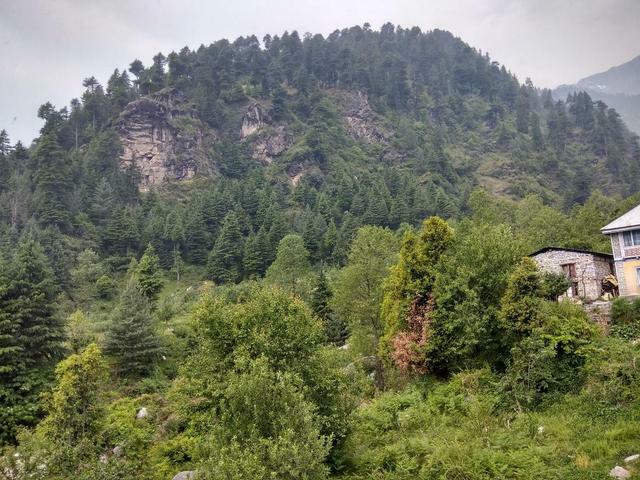 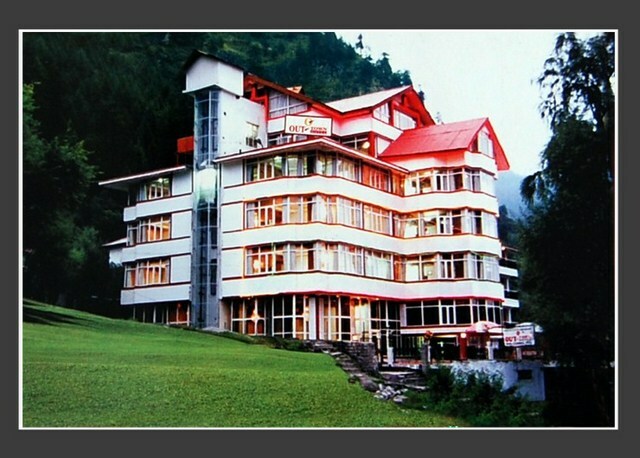 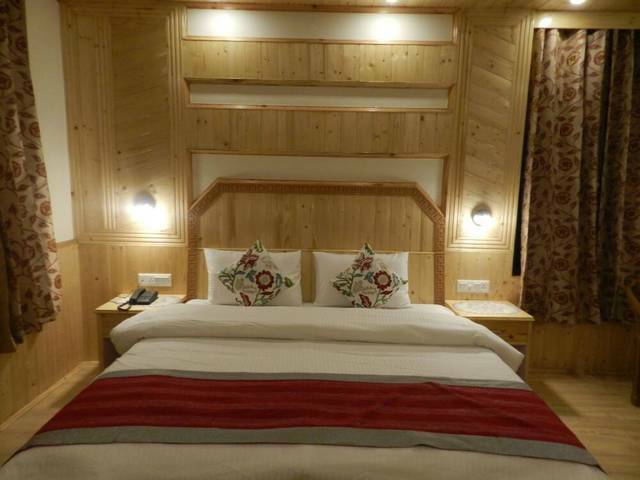 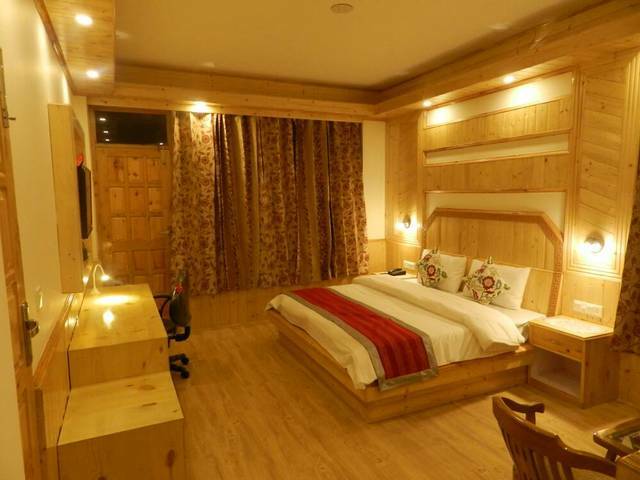 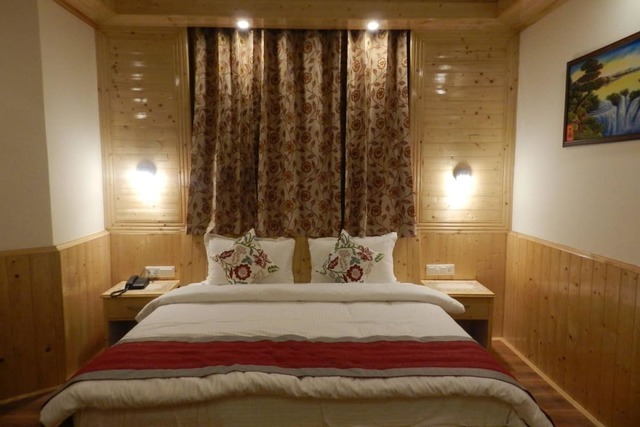 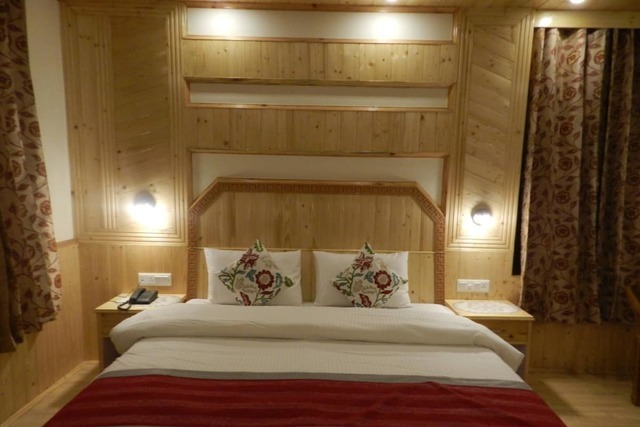 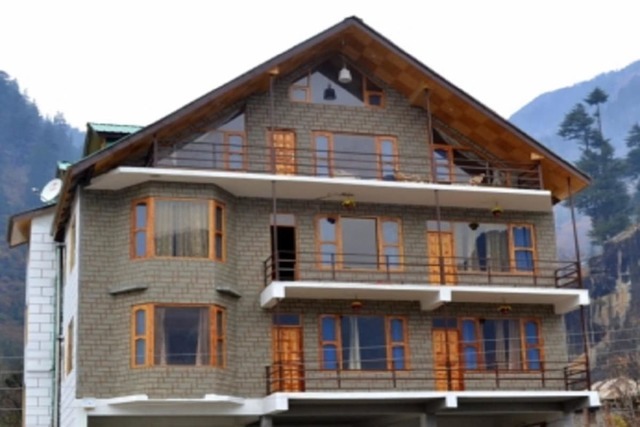 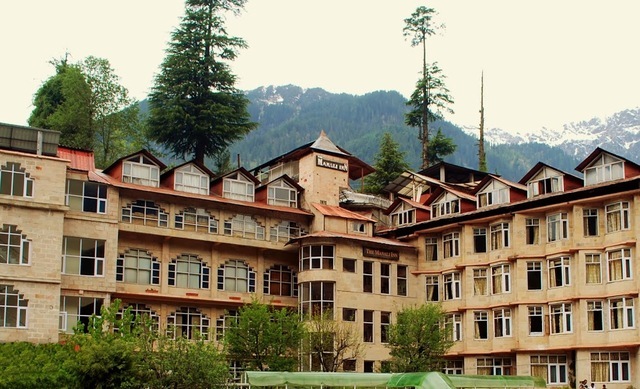 Luxurious interiors, comfortable accommodation, and remarkable hospitality Sidh Cottages welcome you to the world of elegance in the heart of Manali. 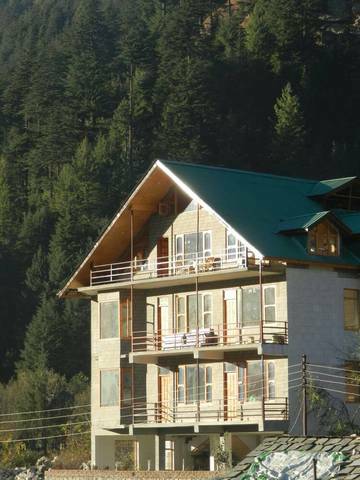 Sidh Cottage accepts only cash payments at the property.